Every person wants a beautiful home. However, in order to have such home, there are many things that need to be considered. You need to carefully choose the right roofing, flooring, paint, and of course siding. Right now, there are two types of siding that are very popular on the market. They are fiber cement siding and vinyl siding. 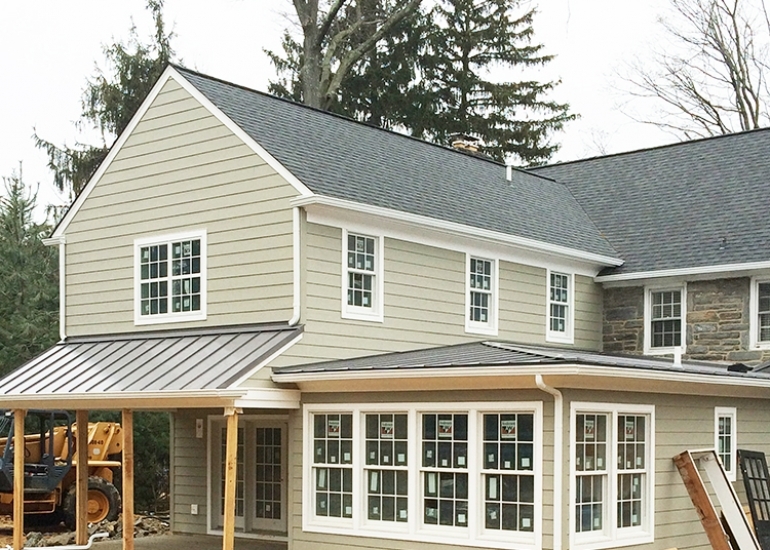 So, what are the differences between fiber cement siding and vinyl siding? Which one is the best for your home? 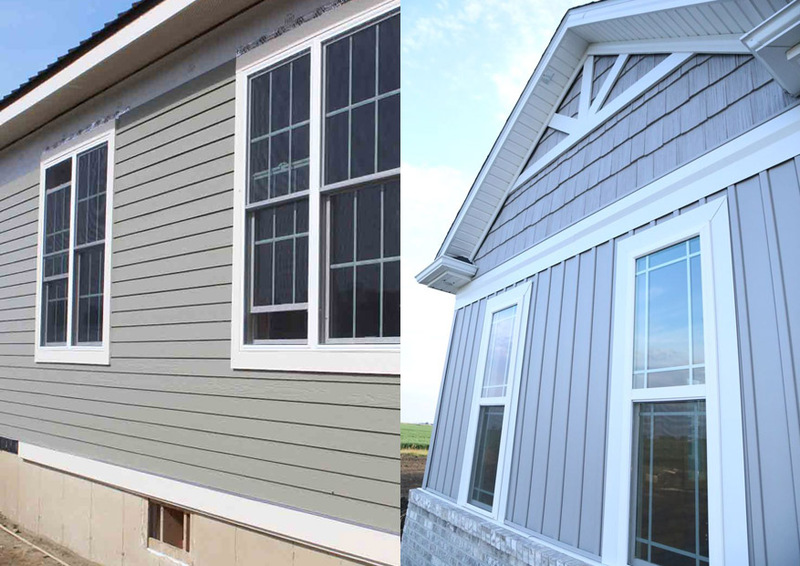 See the comparisons between fiber cement siding and vinyl siding below to help you answer those questions. 1 What is Fiber Cement Siding? 2 What is Vinyl Siding? If the term “fiber cement siding” is not familiar to you, most probably you are more familiar with the term “hardiplank” or “hardie board”. Fiber cement siding is sometimes called so because the product manufactured by James Hardie is the most popular fiber cement siding brand in the market right now. Fiber cement siding is a relatively new product in the market. However, its market share has been gradually growing, and it is now one of the primary competitors to vinyl siding. On the other hand, vinyl siding has been around for quite a long time. So, the fact is not surprising that vinyl siding has become the most popular siding in the market. In 2010, it was used on at least 36% of new homes across the United States. However, it is now facing more competitors, most notably fiber cement siding. The growth of its market share has been slowed down due to the new competitors. Vinyl siding is actually made of 80% vinyl and 20% other materials, which may vary depending on the color, texture, and thickness that is desired for the product. Unlike fiber cement siding, vinyl siding is not nailed directly to the home. Hence, it can be more freely expand and contract, adapting to different temperature levels. In general, vinyl siding is more affordable and budget friendly than fiber cement siding. Vinyl siding usually costs $3 – $6 per square foot, whereas fiber cement siding may cost $6 – $11 per square foot. In addition, vinyl siding is relatively easier to install. It does not require any special tool or special treatment, and you can install it by yourself if you want to lower the labor costs. On the other hand, fiber cement siding may require a professional help to install. The installation of fiber cement siding requires special tools and equipment, and if the product is not pre-finished, you may want the product to be primed, painted, and caulked. With the modern technologies nowadays, both fiber cement siding and vinyl siding are available in various models that look very good. Although fiber cement siding is able to mimic the natural look of wood siding very closely, you can also find high-quality vinyl siding with similar properties. Nevertheless, the true strength of fiber cement siding is its ability to be painted. It can hold paint properly thanks to the wood fibers inside. And you can paint it with any color you want. On the other hand, vinyl siding cannot be painted properly, so you have to choose a good color right from the start as you are going to be stuck with the option. Fiber cement siding is made using an organic material, which is the wood fibers. It is quite an absorptive material, and it can absorb moisture. Therefore, it needs to be installed and maintained properly, otherwise it will rot over time. It requires repainting to retain its color, as well as periodic caulking to prevent damage by moisture. However, it may come with a long warranty; many warranties for fiber cement siding products last for 30 – 50 years. On the other hand, vinyl siding is made from inorganic materials that will not absorb moisture. Thus, it is not prone to moisture. It is much more resistant to moisture, and it never needs to be repainted. It is much easier to maintain. To clean it, you just need soap and some water. It can be wet mopped if you need to get rid of dirt and stains. In addition, since it is not directly nailed to the home, it can adapt to different temperature levels more freely, making it a great choice for regions with wide seasonal temperature fluctuations. Usually, a vinyl siding comes with a warranty that may last for 20 – 30 years. If you want to increase your home’s energy efficiency as high as possible and decrease the numbers in your monthly electricity bill, vinyl siding is perhaps the best way to go. Naturally, it is able to retain heat and prevent heat exchange between the inside and the outside of your home. But it can be insulated to boost its energy efficiency even further. However, vinyl is a synthetic material in the first place and is not very eco-friendly. 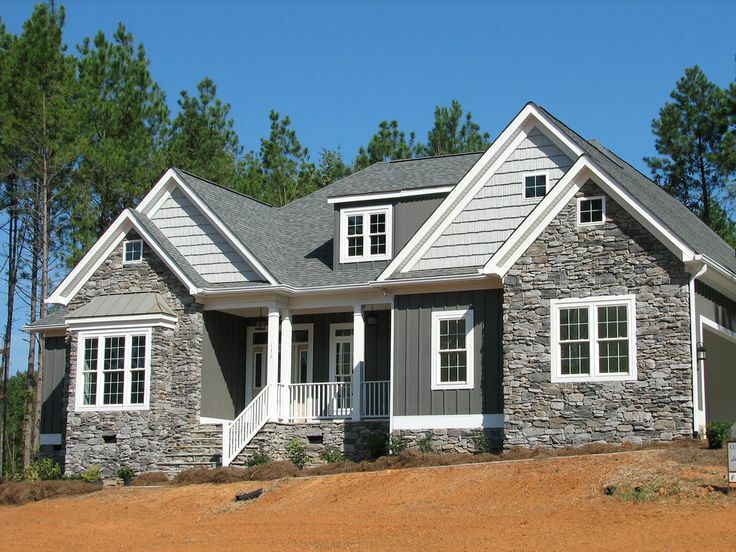 Fiber cement siding is made from sand, cement, and wood fibers, making it an eco-friendly product. It prevents heat exchange pretty well, but not as great as vinyl siding. In general, vinyl siding is the way to go if you want to keep your expenses low. It is generally cheaper, easier to install and maintain, and able to boost your home’s energy efficiency. However, it cannot be painted, and it is not very eco-friendly. Meanwhile, if you prefer something that is made from natural materials and is more eco-friendly, fiber cement siding is the way to go. The siding requires extra efforts to maintain, but may possibly look better due to the wood fibers and the ability to be painted well.